« Renewable Energies return to the Road! 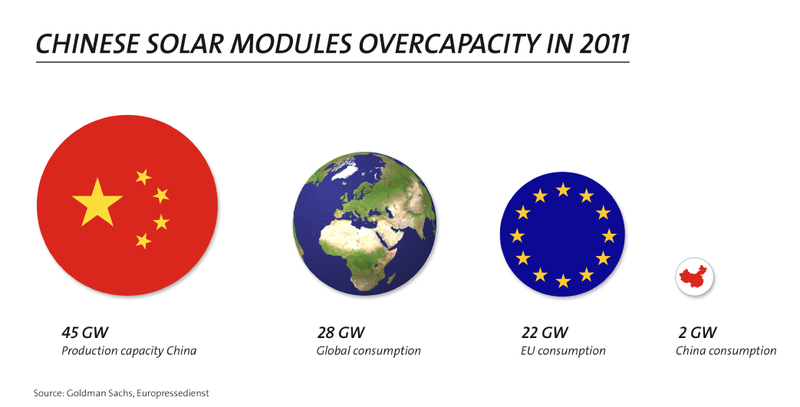 A group of more than 20 European companies representing the majority of EU solar PV production launched yesterday a new platform to complain of unfair Chinese practices in the solar market. EU ProSun is a new Sustainable Solar Energy Initiative to maintain a sustainable and vibrant solar manufacturing base in Europe that aims to call on the European Commission in order to investigate unfair trade practices by Chinese manufacturers. The US Government recently determined that 12 categories of Chinese subsidies for its solar manufacturers were illegal, and that Chinese exporters have dumped solar cells in the USA at margins between 30% and 250%. Nitzschke said “Not only is China clearly dumping cheap solar products in the EU but the government readily admits to subsidising its solar manufacturers for exports. China has no natural cost advantage over the EU given labour accounts for around 10% of production costs, and it must import raw materials and equipment to produce their solar cells and modules.” It’s said the Chinese government has provided its solar manufacturers with more than €25 billion of subsidies including low interest loans, free land, and subsidised energy.